There are various kinds of vending machine business, and each one has its own pros and cons. 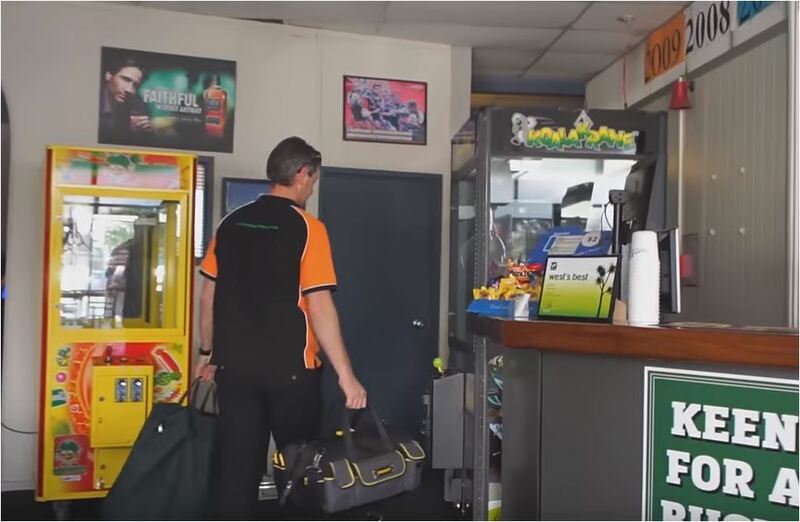 If you are planning on starting a vending machine business in Australia, you need to first identify which suits your needs best as an entrepreneur. If you have decided that vending is the right business for you, you first need to find the right equipment. If you are planning on a claw machine business, you need to secure a claw machine from reputable suppliers. If starting your own claw machine business from scratch is too much of a hassle for you, you may opt to purchase a claw machine franchise in Australia, where you can operate and own claw machines exclusively in your own territory. Once you have gathered the necessary equipment, the next thing you need to secure is a vending machine location. If you are interested in starting a vending machine business, a potential location is one that has good food traffic, such as malls, shopping centres, hotels, etc. Whatever type of vending machine business you decide on, it’s best to find good quality products to place in your vending machines. If you plan to operate claw machines, top quality licensed plush toys or balls are excellent choices as toy machine prizes. These will attract more players and will keep them coming back for more. Starting a vending machine business is one overwhelming task, especially if you are a small-time entrepreneur who is looking for a good source of secondary income. It’s best to look for a vending machine franchisor with more than 10 years of industry experience, has a proven business system with competent support on accounting, marketing, customer, and maintenance, and amazing goods and products. 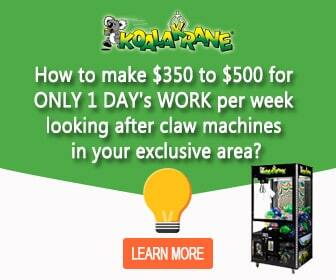 If you are interested in this amazing business opportunity, a Koalakrane claw machine franchise is the perfect business venture to consider. Call us today to be the next exclusive Kolakarane franchisee in your area!